For this academic year, we were able to provide scholarships that allow 43 of our former students to attend two Catholic boarding schools in Arua, Uganda. 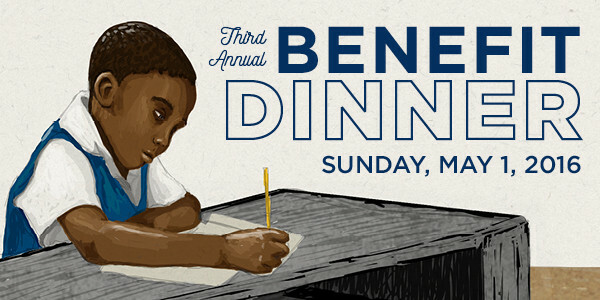 Join us for the Third Annual Benefit Dinner and learn about A Day in the Life of our students! St. John the Evangelist Catholic School in Pukuka, Yei, South Sudan opened for classes in June. We are very excited to report back to you about our recent Community Engagement trip to Yei, South Sudan. It was an incredible week as we lived and worked with the people of the Kakwa tribe to help make Fr. John’s dream a reality. Our shipping container, full of the school buildings, desks, toilets, and other supplies, is en route to Yei, South Sudan. At the SOW Board of Directors meeting on June 16, 2014, the Board unanimously voted to initiate the school project, which starts the process for more exciting developments. Thank you to everyone who joined us for our Benefit Banquet! It was very successful, and we’re so grateful everyone was generous with their bids and donations. Our organization is blessed to have such wonderful people supporting us as we work toward building our school. This Lent, our community is banding together to serve the needs of our sisters and brothers in South Sudan by building a school for the children living in Yei. You are invited to walk in solidarity with us by keeping us in mind with your prayers, fasting, and almsgiving.